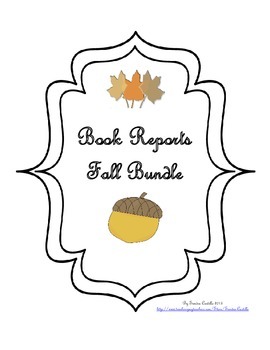 This bundle contains seven fall-themed book report forms. 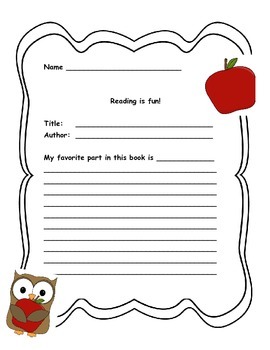 They are recommended for early to mid elementary grades. 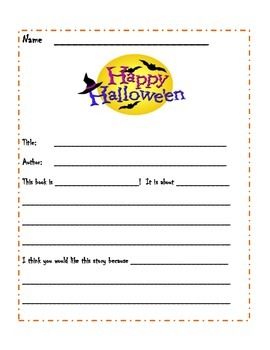 Use them for bulletin boards, to add to student writing portfolios, or simply to make writing fun.